Below, I have included links to FREE downloads of some amazing albums… each one is 100 percent FREE! Feel free to share these links, download the albums, and definitely let us know what you think! Thank you! Enjoy! Starting off, we have the latest compilation album from Swimming With Sharks Records. This is some of the best METAL you have ever heard. Melodic metal, death metal, progressive metal, extreme metal, experimental metal… it’s all here! This album is SICK and it’s FREE below! Thanks for listening! Next, we have Making Waves FREE Music Sampler Volume 2 – this music comes free with the latest magazine from Swimming With Sharks Entertainment. Every band featured in the newest edition of the magazine can be found HERE, and it’s FREE! Also, we have Making Waves FREE Music Sampler Volume 1 – this music comes free with the first issue of the magazine from Swimming With Sharks Entertainment. Every band featured in the very first issue of the magazine can be found HERE, and it’s FREE! 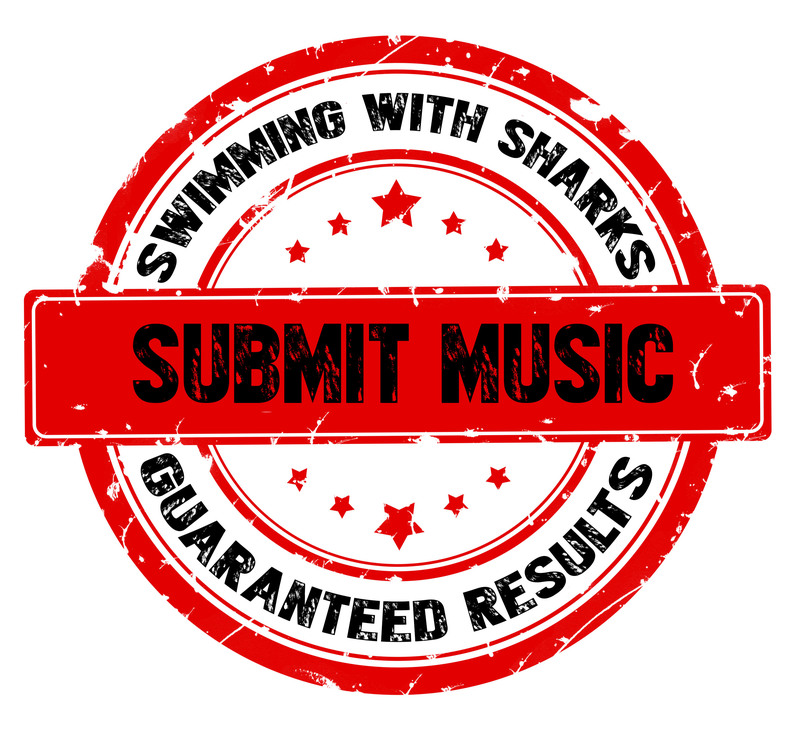 Here, we have the Zombie Shark Records FREE music sampler! Featuring Alternative Metal, Nu Metal, Hard Rock, and much more! Check it out! It’s FREE! MASKED METAL MAYHEM VOLUME 1… FREE! MASKED METAL MAYHEM VOLUME 2… absolutely FREE!